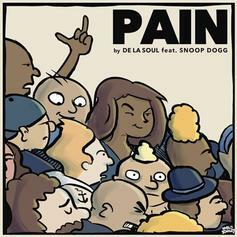 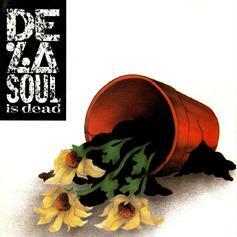 De La Soul share another excellent track off their upcoming album. 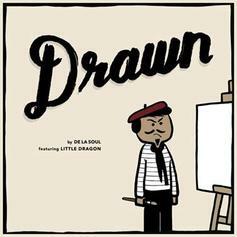 Listen to De La Soul and Little Dragon's collaboration, "Drawn." 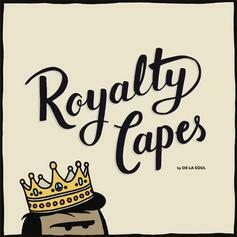 Listen to De La Soul's new leak "Royalty Capes." 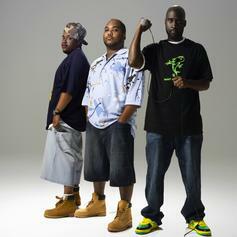 De La Soul delivers the first single from their upcoming album "And the Anonymous Nobody..."
Listen to an unreleased song from De La Soul called "Sho Nuff," recorded back in 1991. 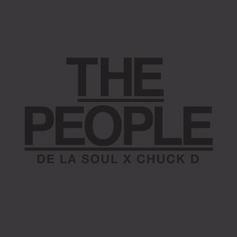 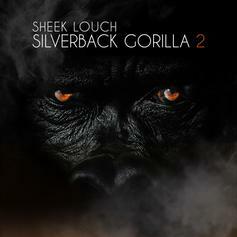 Sheek Louch raps over a classic De La Soul beat. 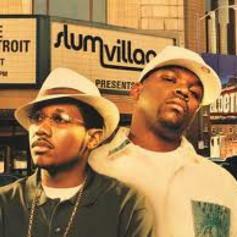 Detroit's Slum Village links up with De La Soul for "Right Back". 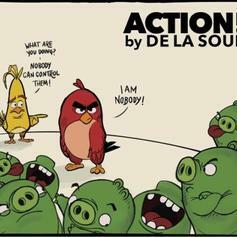 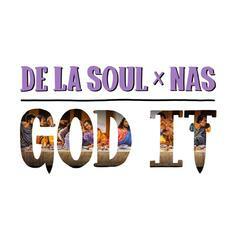 De La Soul share a loosie featuring Nas. 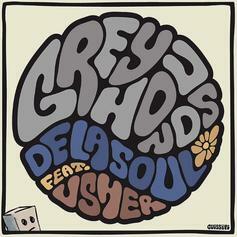 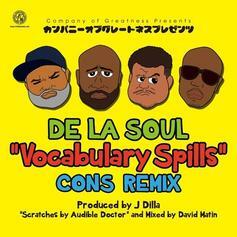 Consequnce hops on "Vocabulary Spills" from De La Soul for the remix. 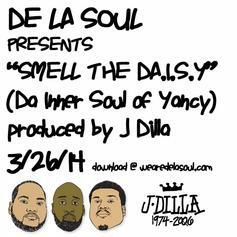 "O' Shut Up" is a cut from De La Soul & J. Dilla's new mixtape, "Smell The D.A.I.S.Y." 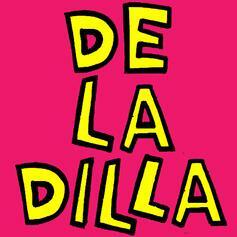 Listen to De La Soul's J. Dilla-inspired "Dilla Plugged In." 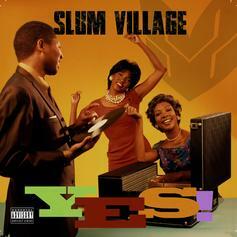 De La Soul offers up a thank you to fans, "Thank You/Sorry"
Here's the first single off Slum Village's upcoming tape with Mick Boogie called "Dirty Slums," it drops March 27th!